It also works for increasing sales. NHK had a show where they investigated minor stuff that small shops/eateries can do to increase sales a few years ago. During one period they had the staff clean the streets during peak rush hours. During another period they had the staff clean the streets early morning or late night with very few people outside. 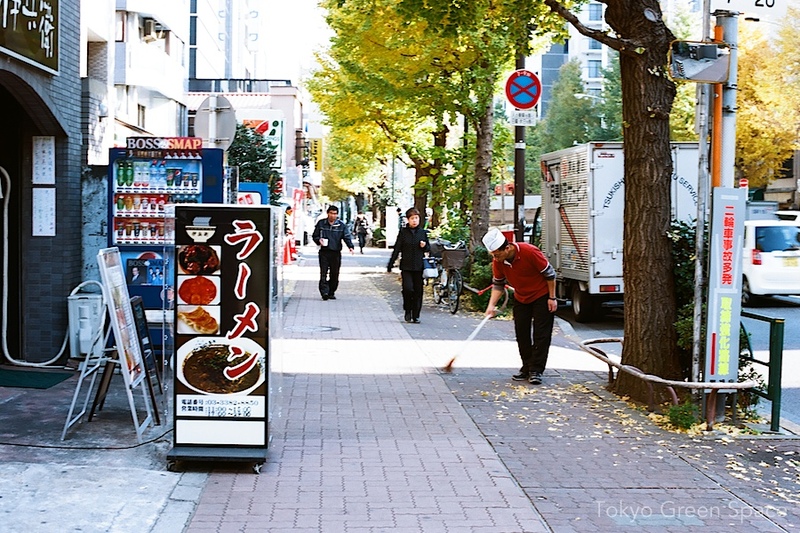 Sales figures always rose when more people passing by saw the staff cleaning the streets. I.e. take care of the area around your shop and make sure people see you doing it. Japan Magic!